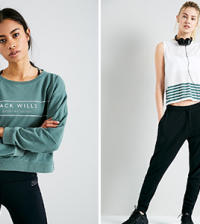 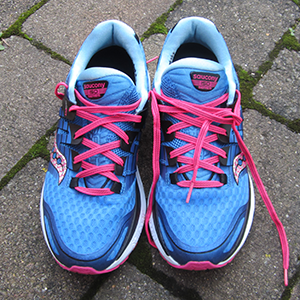 Which running shoes to choose is a very personal choice, but it’s always helpful to have some inside knowledge before you hit the shops, so do your research first! 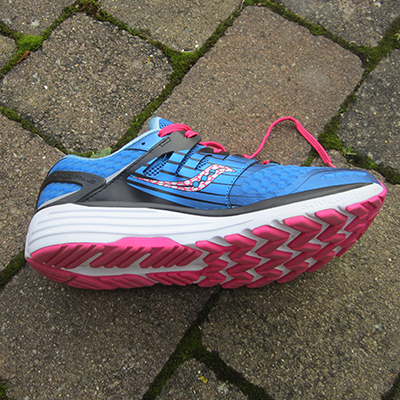 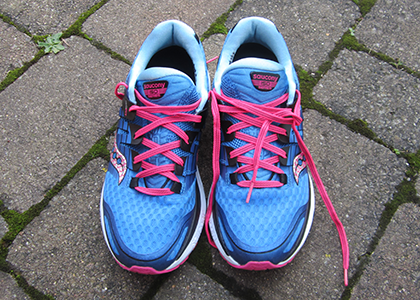 Sportsister’s Rachel tested Saucony Triumph ISO2 trainers with all new cushioning material and construction. 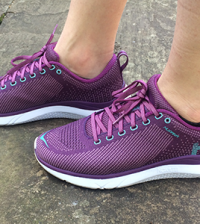 When I first put these trainers on they took a bit of getting used to – the cushioning gives you a fair amount of height in the heel which felt quite different to my old shoes. 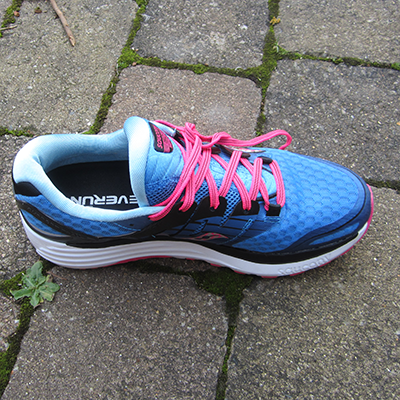 I overpronate when running and therefore need good support, but once I got used to the increased cushioning, these trainers certainly provided that. 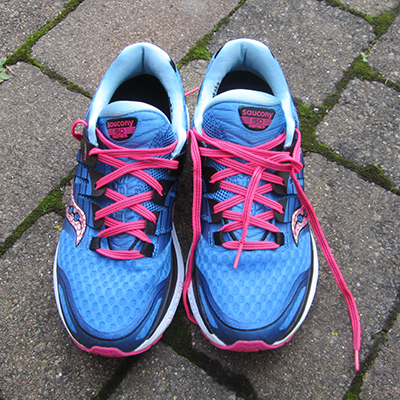 Having tested them in the gym and for road running, they feel very comfortable and supportive. 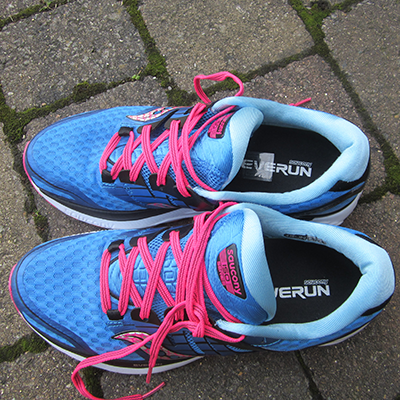 To begin with I did have to get used to the rather chunky size of these trainers, however the bounce they give you, especially when road running, did help me push further.